Specialty: Just what the shop name says--geeky jewelry and trinkets. Why We Love It: As a geek, Portal themed jewelry and cute little food jewelry catch my eye. 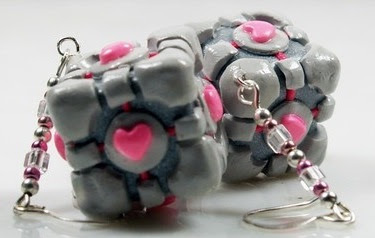 I want a weighted companion cube! "Your friend Companion Cube was invited, but unfortunately you murdered him."